Rabat - The British ambassador to Morocco, Thomas Reilly, has invited British companies to invest in Morocco’s Noor solar project. 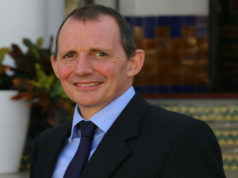 British Ambassador to Morocco Thomas Reilly. 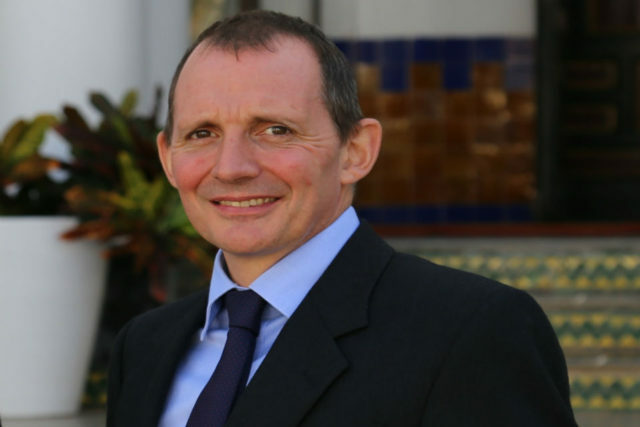 Rabat – The British ambassador to Morocco, Thomas Reilly, has invited British companies to invest in Morocco’s Noor solar project. 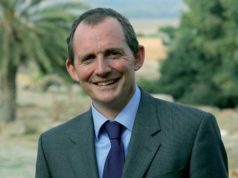 Reilly has been serving as British ambassador to Morocco since June 12, 2017. 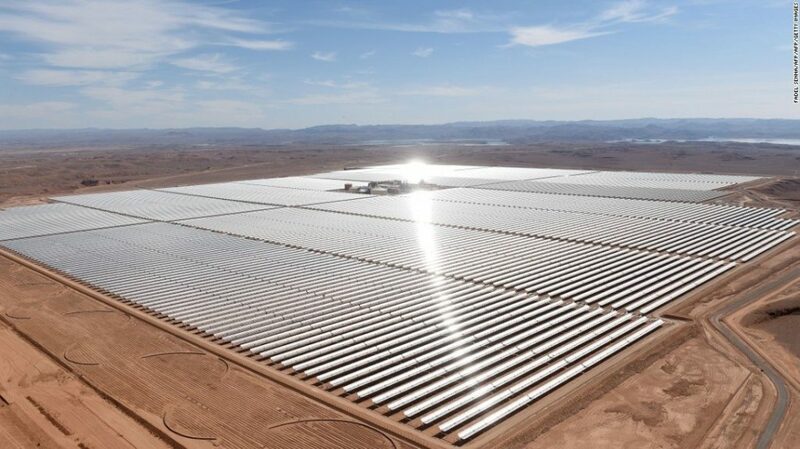 The Noor project is a solar power station (SPS) in the Sahara desert, 10 kilometers northeast of Ouarzazate, in central Morocco. 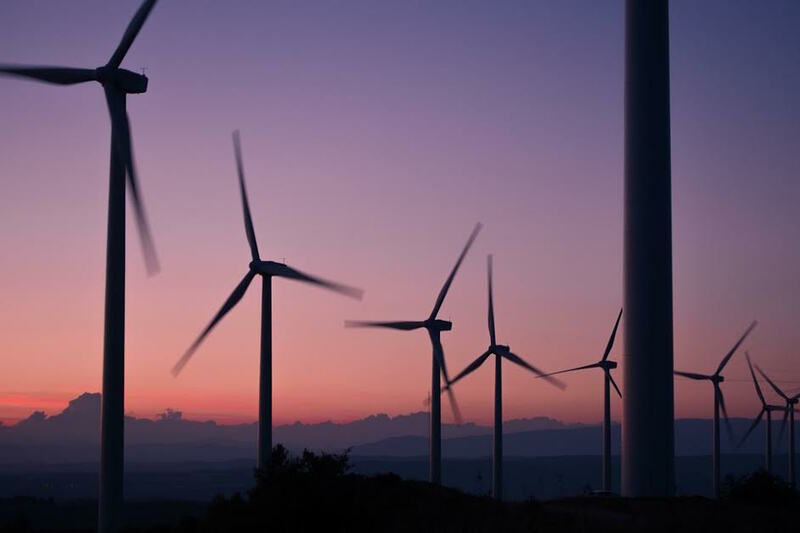 The project is expected to produce 580 megawatts at peak upon its completion. The Noor project has three phases and four parts and is expected to cost $9 billion. Noor plants can store solar energy in the form of heated molten salt which will allow the production of electricity into the night. Phase one involved the construction of Noor I, a 160 megawatt CSP plant, which covers 450 hectares. Noor I uses 500,000 mirrors and is expected to deliver 370 gigawatt hours per year. 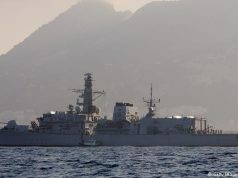 The plant was connected to the grid in February 2016. 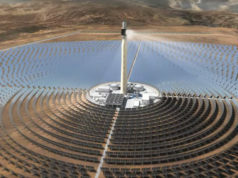 The Noor I plant has a molten salt storage capacity of three hours. Phase two involved the construction of the 200 megawatt Noor II CSP plant and the 150 megawatt Noor III CSP plant. The Noor II plant extends over an area of 680 hectares and is expected to deliver 600 gigawatt hours per year. Noor III spans 750 hectares and is expected to supply 500 gigawatt hours per year. Noor II has a molten salt storage capacity of 7 hours while Noor III has 8 hours. The final phase involves the construction of the 72 megawatt Noor IV CSP plant over an area of 137 hectares. The plant uses using photovoltaic technology which enables the production of electrical energy directly from solar exposure. 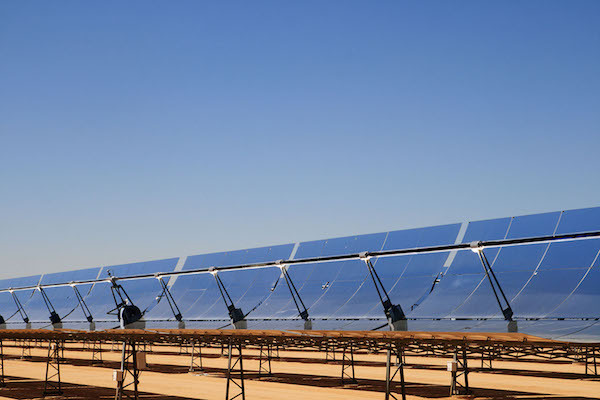 The Moroccan Agency for Solar Energy (MASEN) has been managing the project as part of Morocco’s Noor Solar Plan, the leading solar energy project in the MENA region.